1. Do you have a Christmas tree? 2. How tall is your Christmas tree? 4. 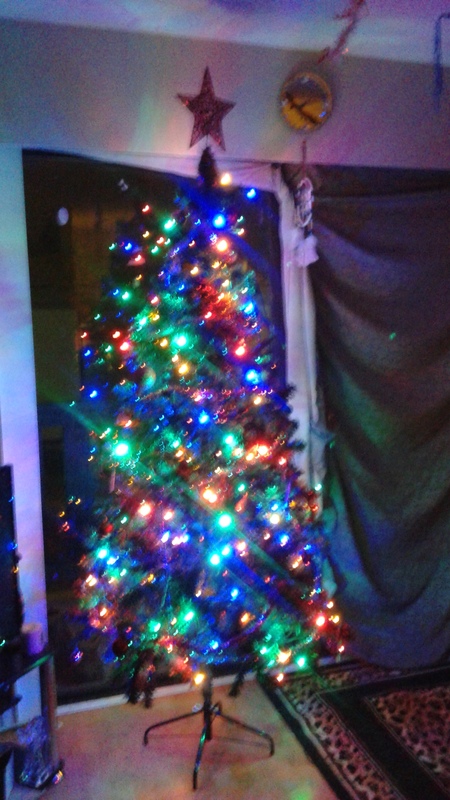 What colour is your Christmas tree? 5. Do you have Christmas presents already under your Christmas tree? 6. What do you have on top of your Christmas tree?